Dropbox is aiming to have its IPO in the first half of 2018, according to reports. 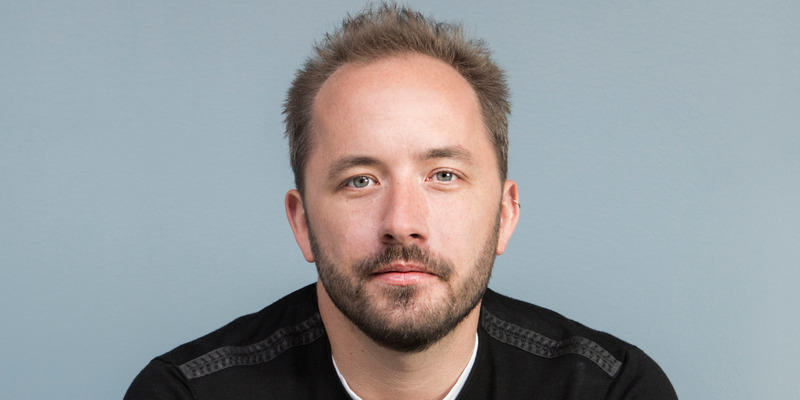 Analysts aren’t at all surprised, but have a few things at front of mind when it comes to anticipating how Dropbox will do as a public company. The market for collaboration tools is huge, analysts say, but Dropbox needs to focus in on appealing to enterprise customers. Dropbox has earned a consumer-friendly reputation by making it easy for non-techies to store family photos, school homework and other digital knick-knacks on the popular online service it launched ten years ago.